Ravshan Irmatov was the youngest referee in this World Cup in South Africa. But his age was no problem in his first big football tournament. Actually, the Uzbezkistan refree was one of the referees who surprised the World. The Fifa awarded his good performances with 5 WC matches and the semi-final between The Netherlands and Uruguay. 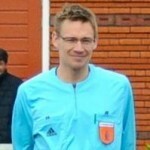 Valdir Bicudo, blogging about refereeing for the Brazilian website Parana Online , and Jan ter Harmsel (me) interviewed him. He stayed at the referee headquarters of Kievits Kroon until the end of this World Cup and only two referees before him were allowed to officiate in five matches during one World Cup. Armando Archundia (Mexico) and Horacio Elizondo (Argentina) reached that number, both during the 2006 WC in Germany. Such a debut is part of a fast development of the referee from Uzbekistan. 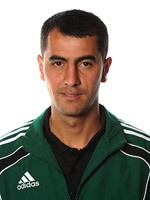 He started his international career at the U17 World Cup in Fianland in 2003, followed by his first international (non-youth) match between Vietnam and Libanon. After that he got appointed in different tournaments. He got the 2008 final of the World Cup for club teams between LDU Quito (Ecuador) and Manchester United (England). 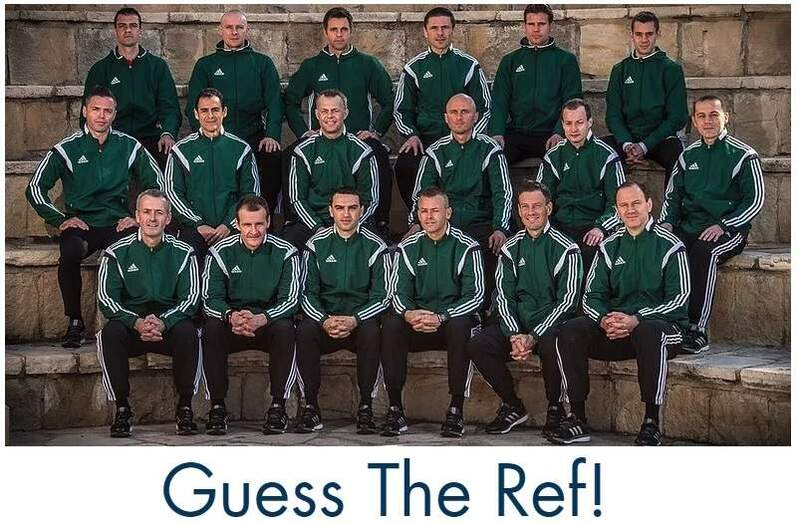 This resulted in two consecutive prizes as Asian referee of the year in 2008 and 2009. It’s not yet decided who’ll win 2010’s award, but it’s going to be exciting with great performances of Yuichi Nishimura too during this World Cup. Back to the moment when Irmatov started officiating. How did you become a referee instead of a player and what was your first game as a referee? When did you become a professional referee in Uzbekistan? How do you combine it with your job as a school football instructor? 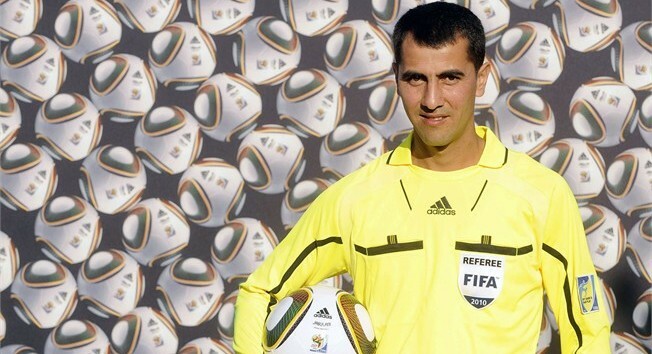 You’re the first WC referee from Uzbekistan. How important is this for your country? You had outstanding performances in FIFA competitions in the years before this World Cup, including the final of the Club World Cup in Japan (2008) between LDU Quito and Manchester United. Tell us what paths did you walk to be nominated for a game of such importance and what were the experiences of whistling this game? How do you feel after having officiated five games during this World Cup? What goal did you set before this World Cup and did you reach it? What’s your goal for the rest of this tournament? What do you do when you’re not officiating or training for a match? “I am watching movies, listening music, love to be in contact with family and friends. If you got invited to work in Brazil some soccer games would accept the invitation? What is your best experience at this World Cup so far? Posted in Blog, Interviews, world cup and tagged ravshan irmatov, uzbekistan, valdir bicudo, world cup. my name is hamed i,m from iran and i am referee too . . . . .